Your best source of links, resources, and tutorials about CleanMyDrive 2. Most of the common questions our users ask are answered here. Have an idea for CleanMyDrive 2? Share it with us and see it come to life. Couldn't find the answer to your question? We're here to help. 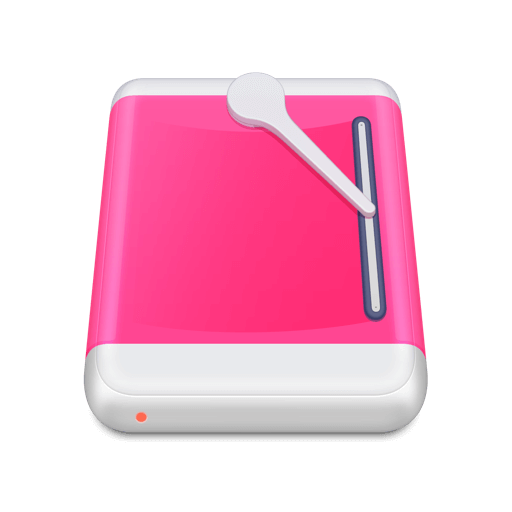 CleanMyDrive works for all your drives, including SSD, SD cards, USB flash drives, and external hard drives. So, easily drag-and-drop files to any drive, check their sizes, and clean out all the junk. Good news — CleanMyDrive is completely free!